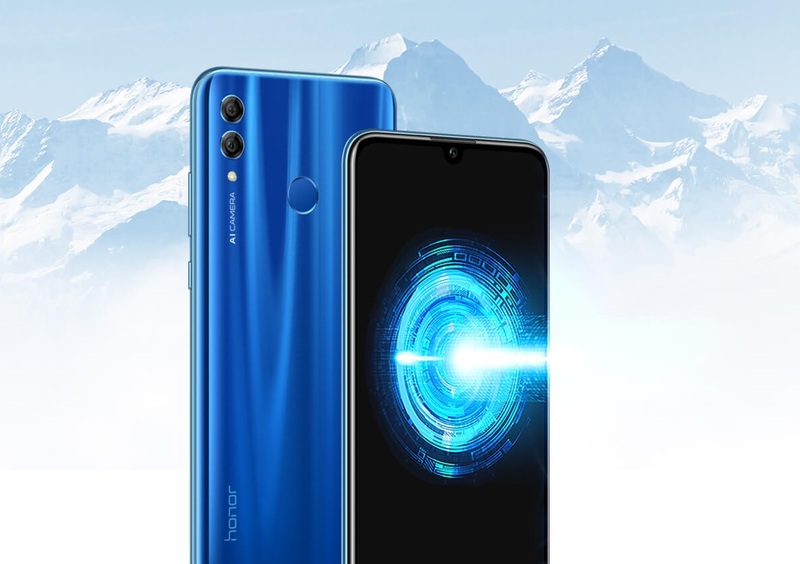 Honor keeps pushing their budget orient devices into the Indian market to create a stiff competition to its rivals like Xiaomi. Honor 10 lite is a successor to honor 9 lite which is now powered by Kirin 710 processor that is, of course, a better chip as compared to the previous generation Kirin 659. Let’s know more about the honor 10 lite. Honor 10 Lite features a Full HD+ dew drop display measuring 6.21-inches. The display is equipped with TUV-certified eye care technology that reduces the blue light effect from the display. The phone gets power from their own Kirin 710 processor coupled with 4GB and 6GB ram options along with that company has integrated a GPU Turbo 2.0 technology to enhance the gaming experience on your smartphone. Honor 10 Lite bears dual rear camera setups comprising of a 13-megapixel sensor with f/1.8 aperture and a secondary 2-megapixel sensor for depth sensing. For selfies though, Honor 10 lite do come with a 24-megapixel sensor with f/2.0 aperture. The phone has only a single 64GB storage option that is expandable up to 512 GB and it is running on latest Android 9 Pie operating system with their custom EMUI skin. There is a 3400 mah battery that can last up to full 1 day easily as the Honor phones are quite well optimized for the power and performance. The 4GB variant of Honor 10 Lite is priced at INR 13,999 while you can get 6GB variant for INR 17,999. There are three color options available Midnight Black, Sapphire Blue, and Sky Blue ( gradient back ). You can purchase the phone on 20 January at 12:00 AM on Flipkart.